Upbeat and uplifting, The Official Blues Brothers Revue is fun for all ages! 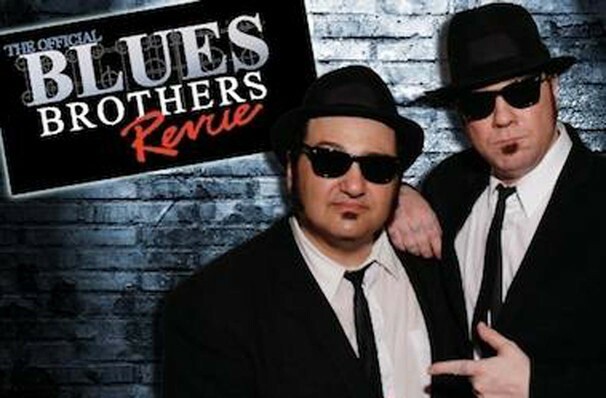 Why See The Official Blues Brothers Revue? The Hit Show, Now On Tour! Wayne Catania and Kieron Lafferty a.k.a. 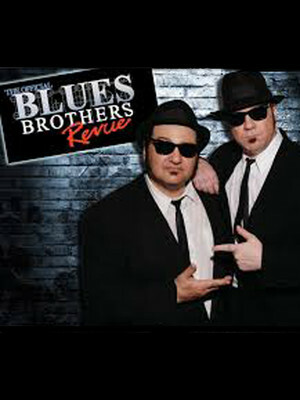 Jake & Elwood are the most dynamic and authentic Blues Brothers show to ever hit the stage. Instead of just imitating the infamous pair Wayne and Kieron become them, fully immersing themselves in the true spirit of The Blues Brothers! First bursting onto the scene in the late 70s The Blues Brothers (Jake and Elwood Blues) delighted audiences with their authentic tunes, paying homage to some of the greats such as B.B King. After appearing on Saturday Night Live the band took on a life of its own and released their own album, Briefcase Full of Blues as well as receiving a film adaptation of their original SNL sketch. The Blues Brothers is still to this day one of the worlds most popular movies, encapsulating the dynamic duo forevermore. Seen The Official Blues Brothers Revue? Loved it? Hated it? Sound good to you? Share this page on social media and let your friends know about The Official Blues Brothers Revue at Penns Peak. Please note: The term Penns Peak and/or The Official Blues Brothers Revue as well as all associated graphics, logos, and/or other trademarks, tradenames or copyrights are the property of the Penns Peak and/or The Official Blues Brothers Revue and are used herein for factual descriptive purposes only. We are in no way associated with or authorized by the Penns Peak and/or The Official Blues Brothers Revue and neither that entity nor any of its affiliates have licensed or endorsed us to sell tickets, goods and or services in conjunction with their events.